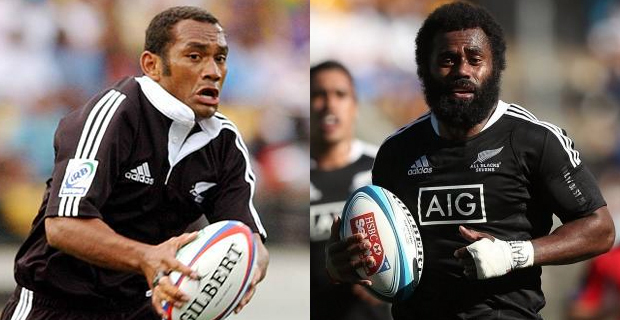 All Blacks 7s legend Karl Te Nana has picked his ultimate All Blacks 7s team which includes two Fijians. Te Nana who scored over 100 tries for the team and won Commonwealth Gold and Rugby World Cup 7s has selected Amasio Raoma and Tomasi Cama. 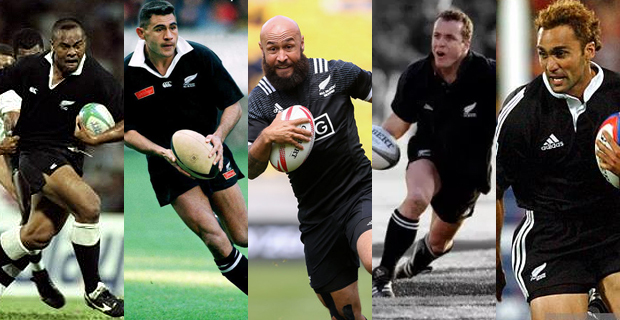 He has also picked players like the late Jonah Lomu, Eric Rush, DJ Forbes, Christian Cullen and Brad Fleming. He has chosen Rush as the captain of the team.